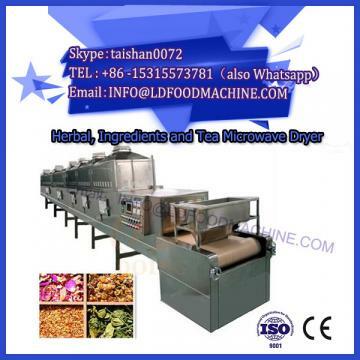 After the peanut cake was pulverized, it was mixed with the filter cake in a ratio of 1:1, uniformly added to the leacher through an automatic feeder, and leached with a solvent. The residual oil in the phospholipid can be extracted, and the phospholipid can be part of the cockroach. 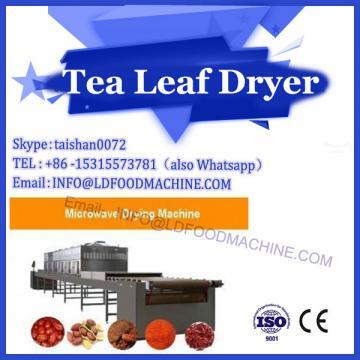 In operation, the pulverized particles of the cake have a diameter of 2 to 4 mm, and the material is automatically fed at a rate of 100 kg/h, and the addition is as uniform as possible. (4) The basic operation of the oil cleaning process is not affected. Through the application of program 2 in the past two years, regular testing, the oil acid value, color, ash content, fat content and other indicators were compared and analyzed, and there was no significant change before and after the addition of phospholipids. It can reduce the quality of oil and concrete, and greatly improve the oil yield. 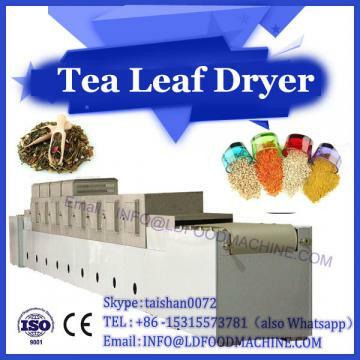 It can increase by at least 0.5 percentage points, which brings good economic benefits to the enterprise and completely solves the problem of high residual oil of filter cake.